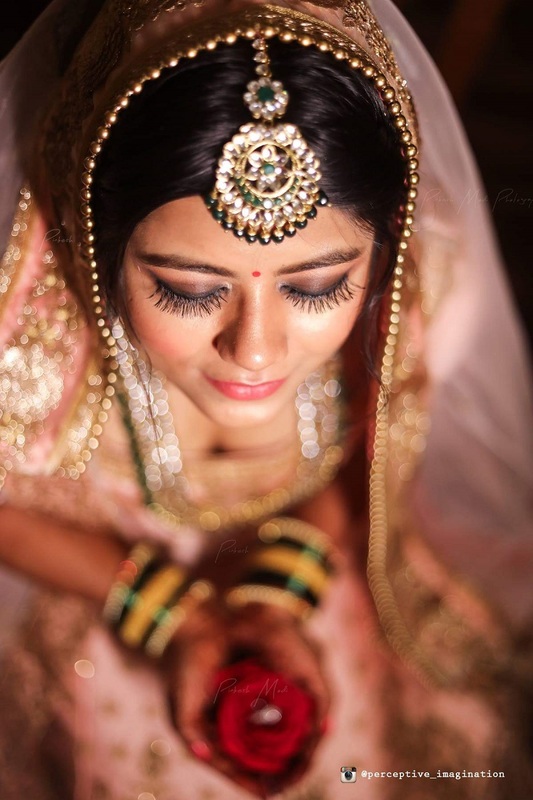 Posts » East Meets West Wedding in Ranchi! 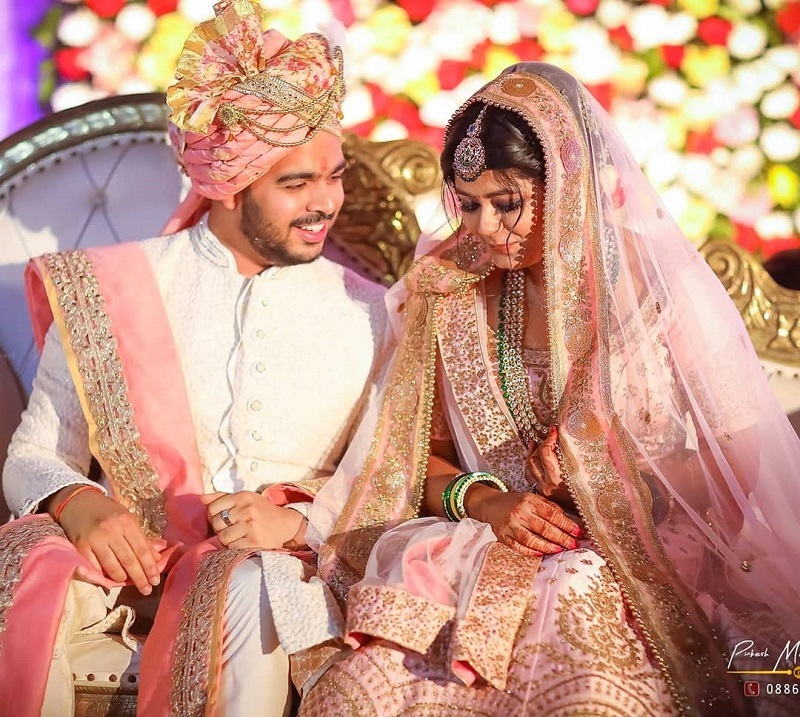 Spreeha and Jay belong to different cultures but that did not stop them from having the wedding of their dreams. 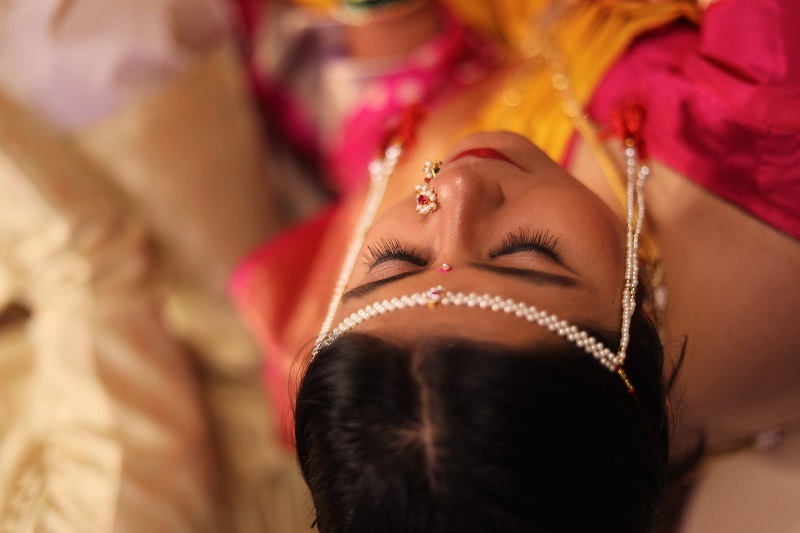 This simple yet elegant East Meets West wedding was a happy celebration for both the families! Jay and I met in Sydney in 2016 when I went there to pursue my higher studies. He was the first guy I spoke to and we became good friends. After 3 months, we were sure we wanted to get married and involved our families. 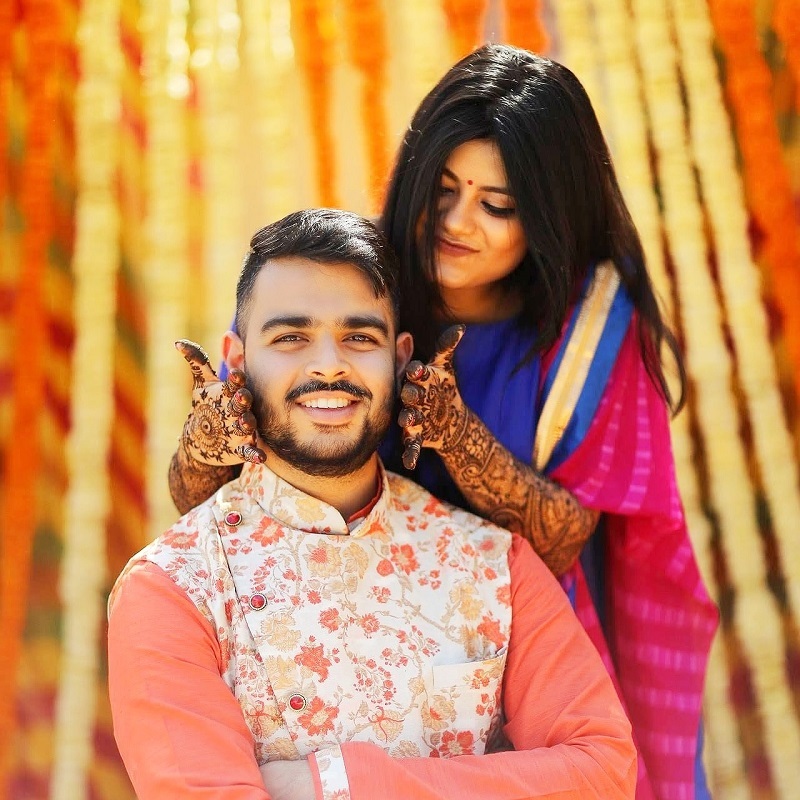 We got engaged on 10th Dec 2017 and finally got married on 13th February 2019. 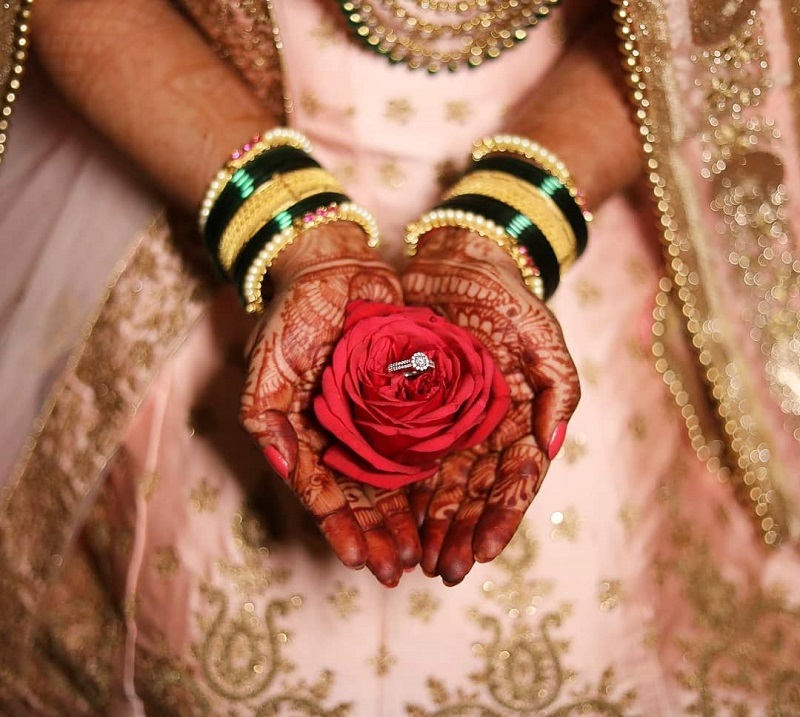 The wedding took place in Ranchi. 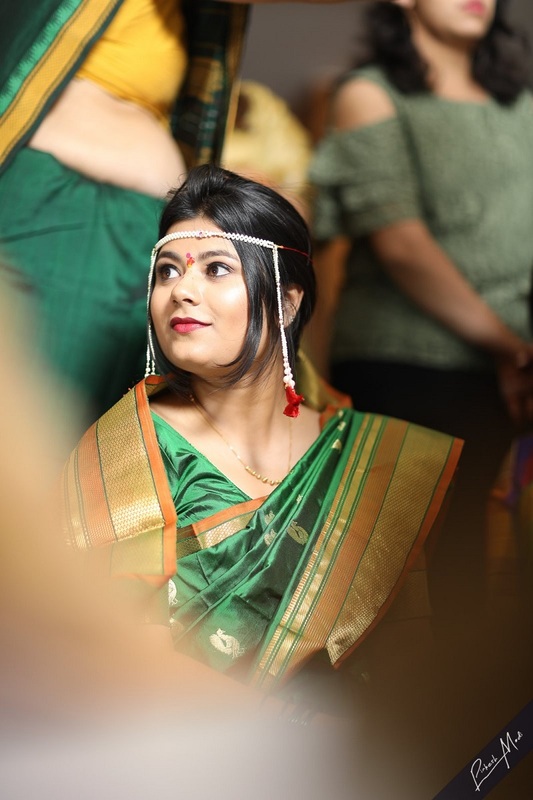 It was a mix of Bihari and Maharashtrian rituals as my husband is a Maharashtrian. 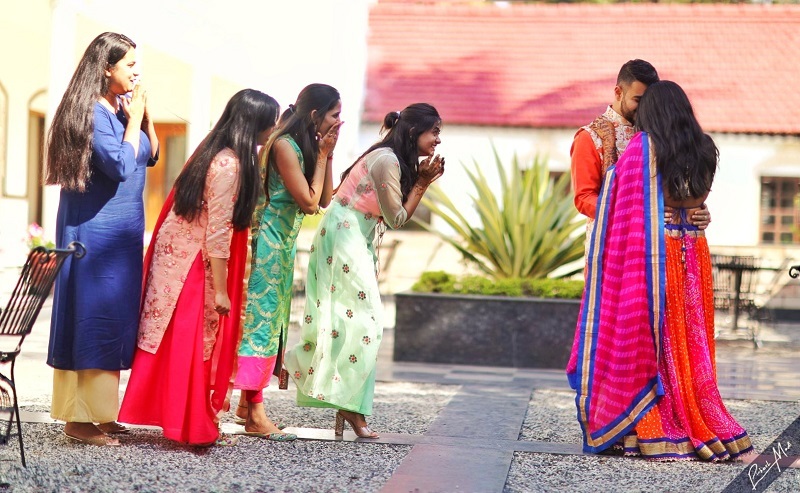 It was a typical east meets west wedding. 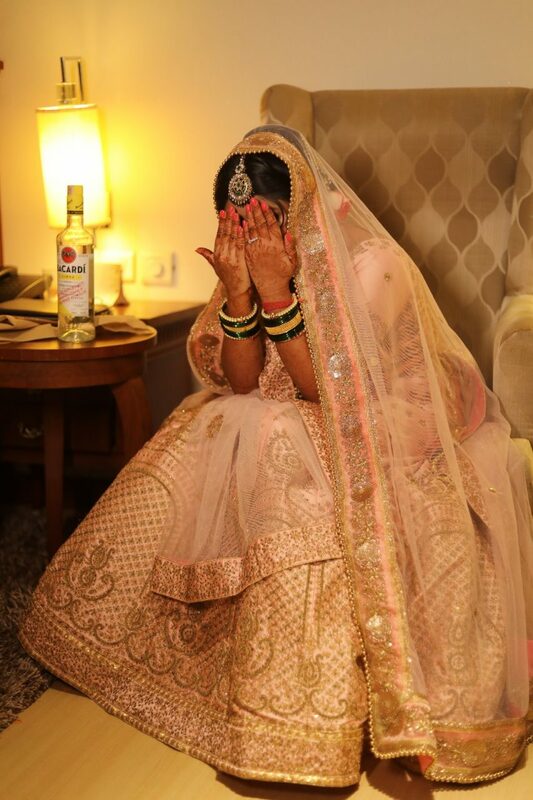 The wedding functions took place over 2 days. 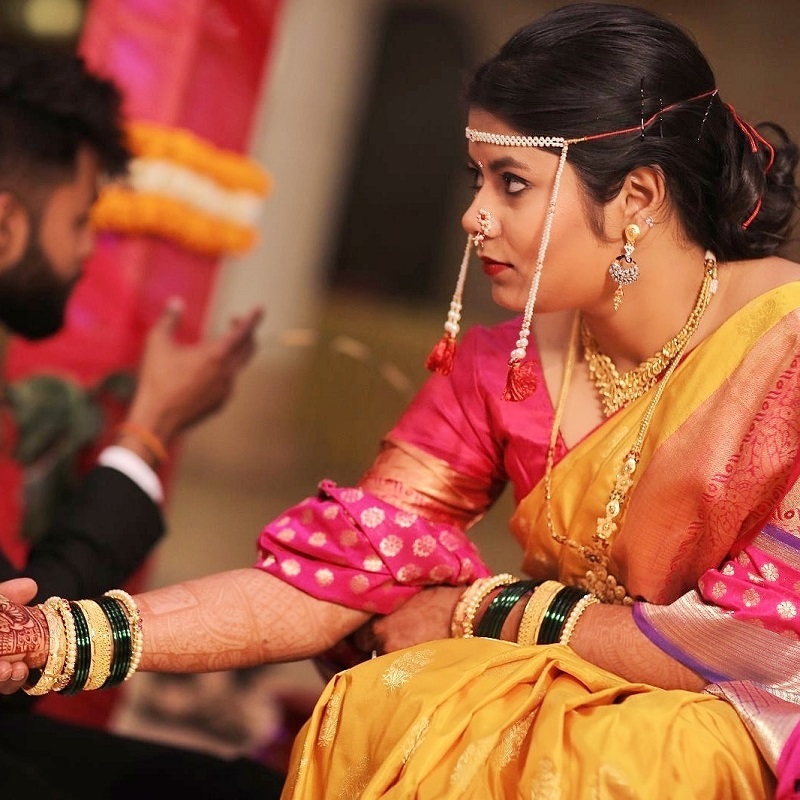 The Mehendi and Sangeet aka cocktail night were held on 12th Feb followed by haldi and wedding on 13th. I had always fancied a pastel themed wedding with a subtle bridal look and minimal jewelry and I loved how the look turned out to be. I didn’t get to shop for my wedding and selected everything on a Skype call with help from my in laws and my sis. We only arrived in India four days prior to the wedding. I got to see my wedding dresses a day before and they were all exactly how I wanted them to be. It was challenging for me as everyone kept on bugging me with questions like “how can you not go and shop for your wedding/how can you rely on video calls?”. But it was worth it. Our outfits were bought from Surat, Gujarat. My husband’s outfit was from Manyavar.